Right now, the folks at PsychicNetworkers are hiring like crazy for the TalkPsychic.com Telephone Network. If you’re looking for a busy phone line to work on, this could be the job for you. PsychicNetworkers has over 15 years of experience with staffing the top psychic-services with the best talent available. Their reputation for being on the “side” of the psychic reader is what sets them apart from most of the other management companies out there. 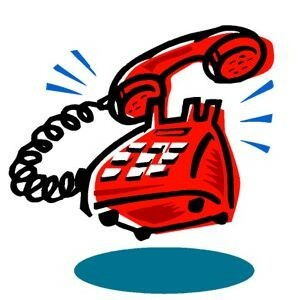 TalkPsychic is the longest running telephone psychic network in existence today! Established 18 years ago, this network has entered a new resurgence, generating more calls then ever in their history! They’ve outgrown their base core of experts, many of which have been with them for over a decade, and need more readers to help cover their call volume. Job Summary: Work from home. Answer calls coming into busy, advertised telephone psychic service. Provide a psychic, tarot or astrology reading. Compensation is for talk-time. No fees. For more information and to apply, please click here now.